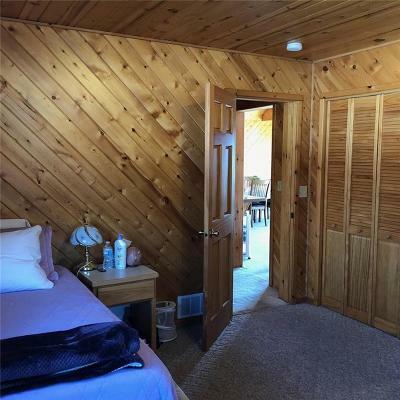 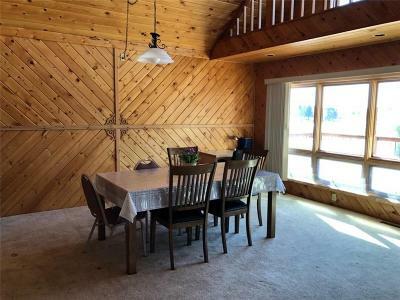 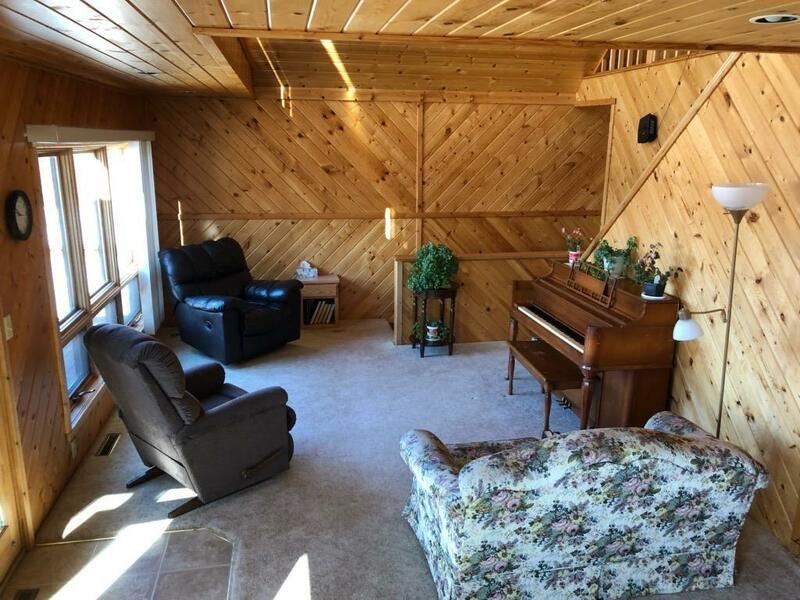 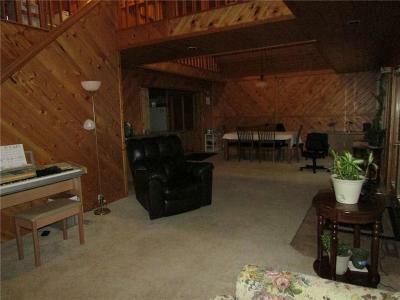 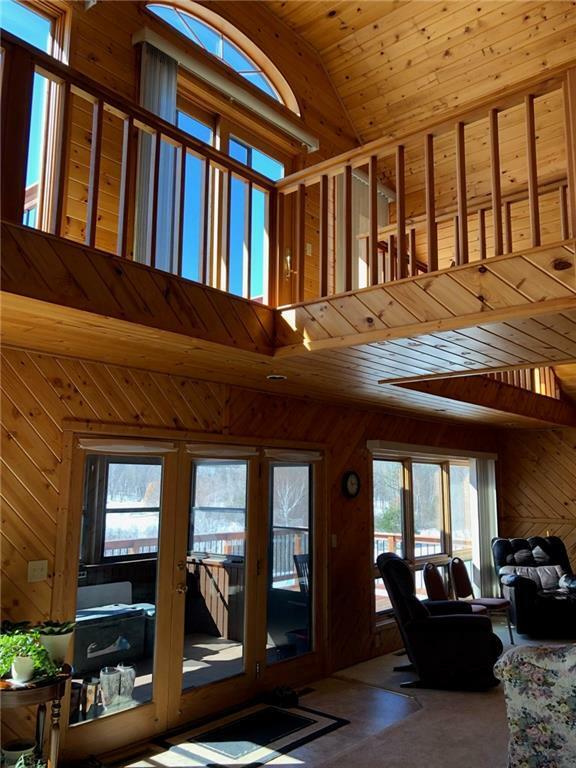 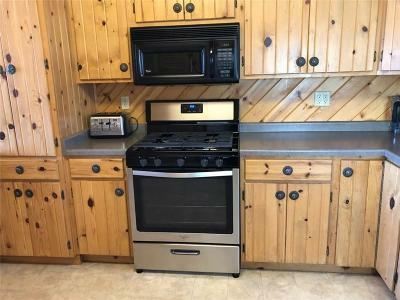 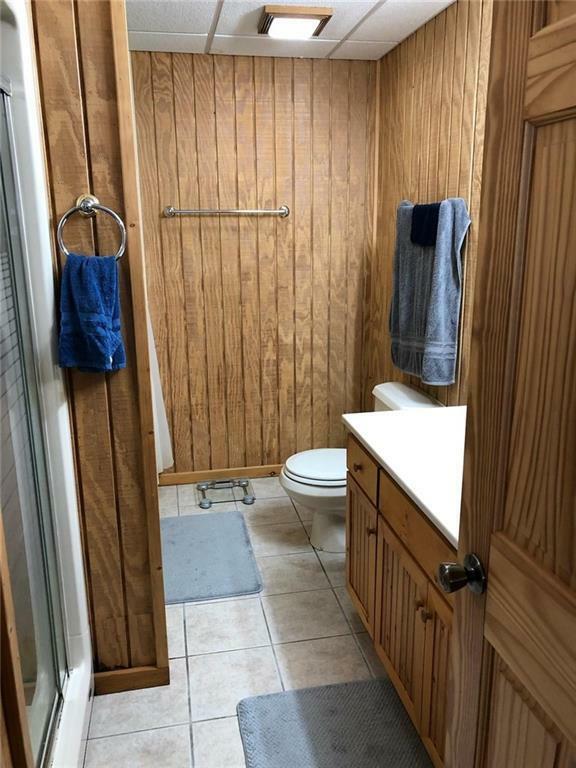 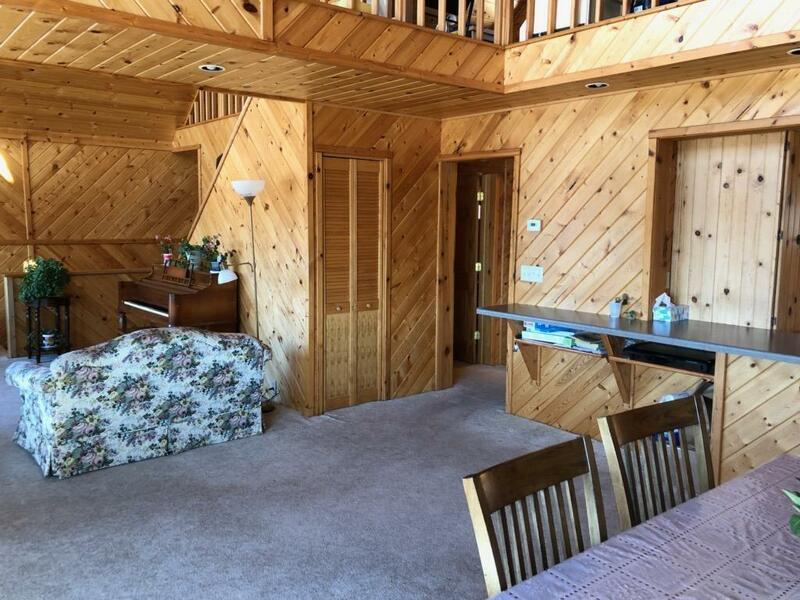 Beautiful cedar chalet with open loft, tongue & groove pine interior, 3 bdrms & 2.5 baths. Full walkout lower level finished with huge family room and 2nd kitchen. 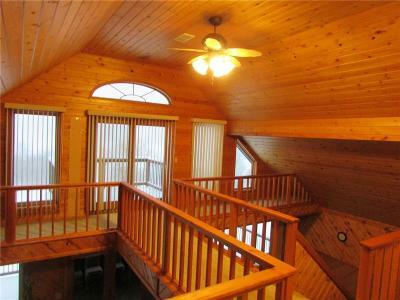 Loft features catwalk to a private deck to view the water. 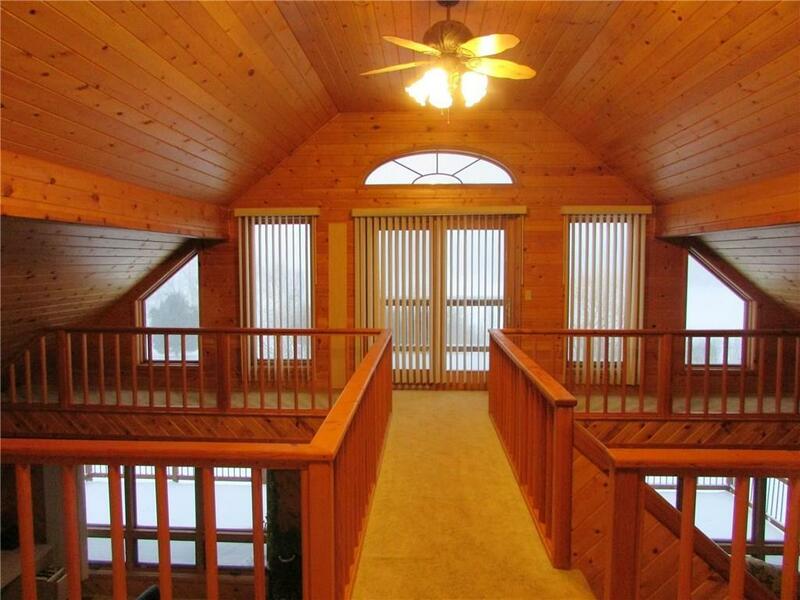 3 season porch off the main level for a great added view. 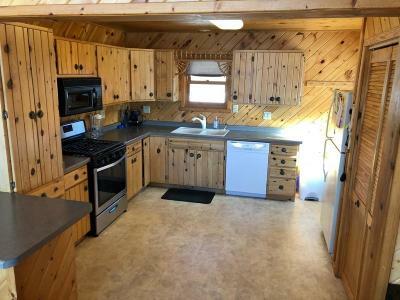 Garage is 26x36 and has a workshop. 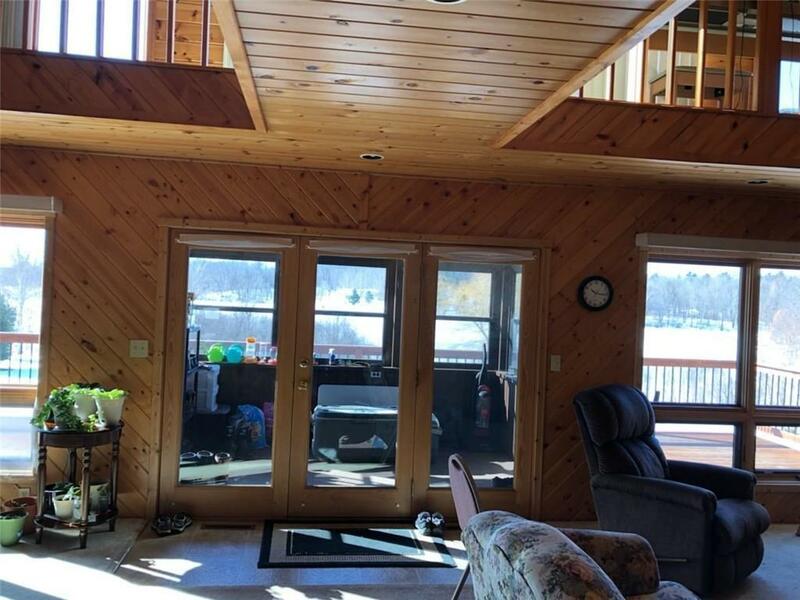 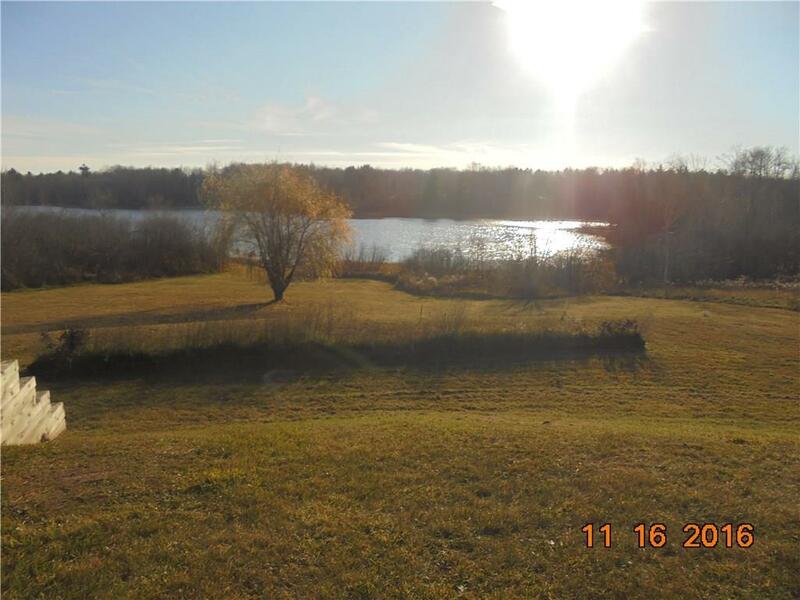 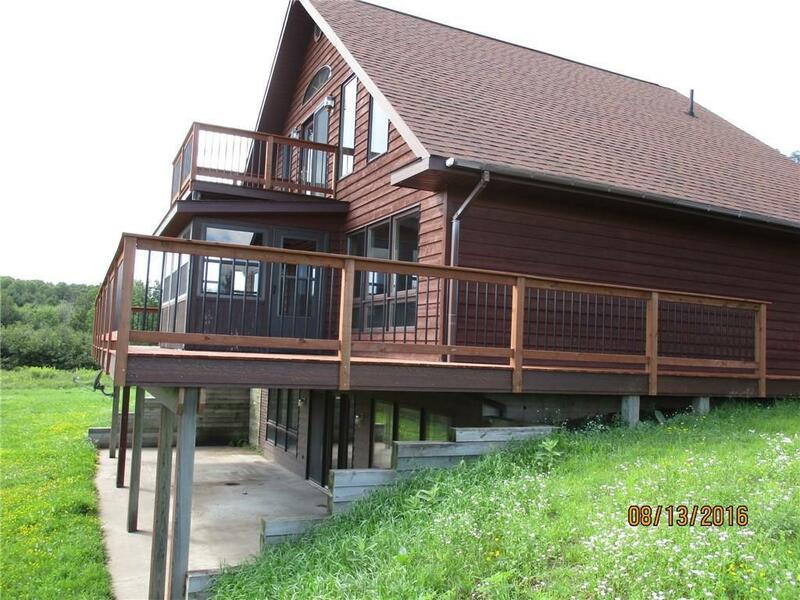 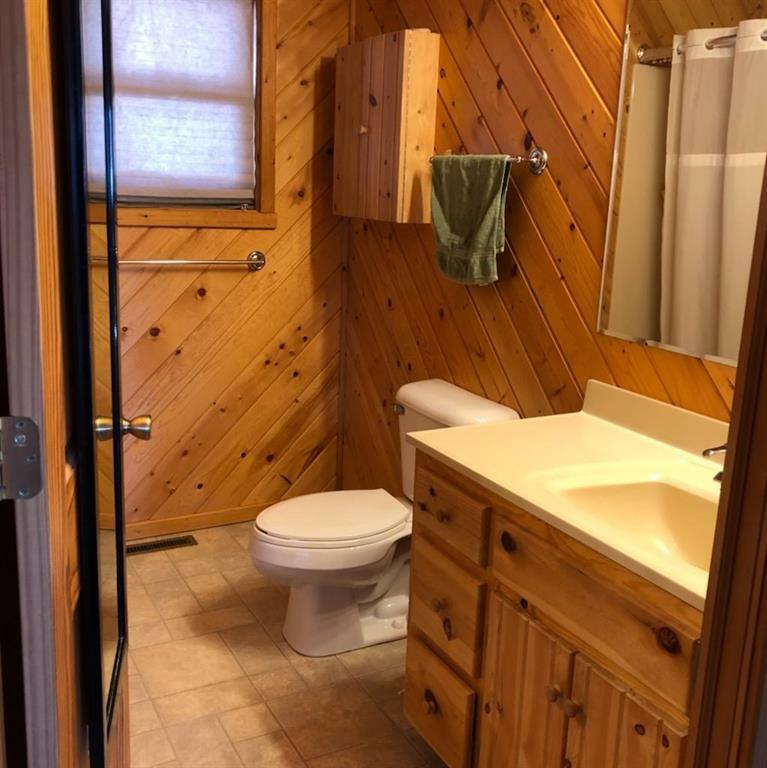 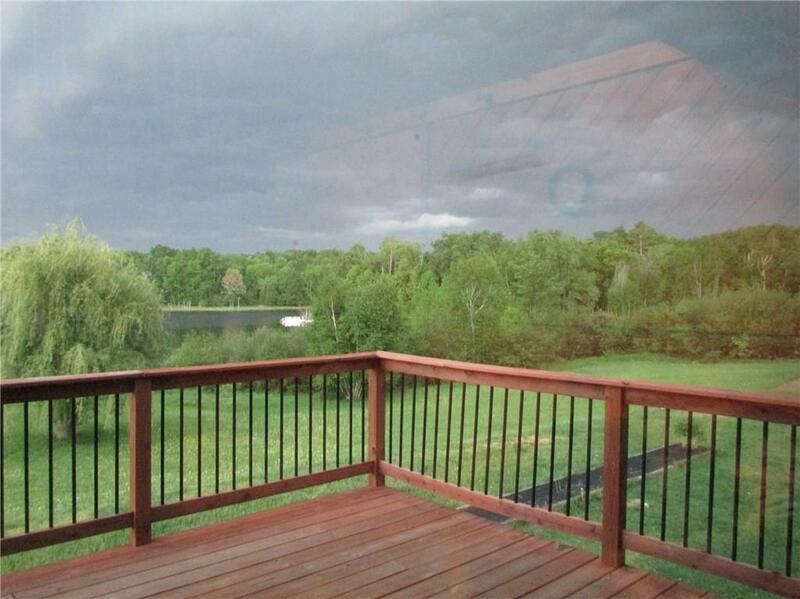 All on 1.86 acres with 187' of frontage on Miller Lake! Fantastic large yard for enjoying the outdoors.